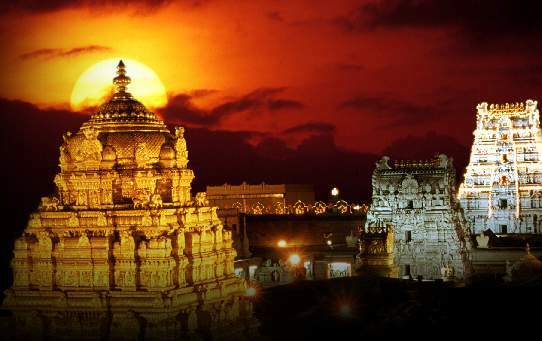 Andhra Pradesh is aims investments worth INR 20,000 crore in the tourism sector by 2029, main criteria is to position the state as a preferred destination. To attract visitors the state is planning towards creating tourist hubs namely Vizag, Srisailam, Rajahmundry, Kakinada, Vijayawada, Amaravati, Tirupati and Ananthapuram, Puttaparthi. An investment of INR 12,000 crore already tracked, development of a sturdy tourism infrastructure is what will give further fillip to the sector, said by Neerabh Kumar Prasad (AP Principal Secretary Tourism & Culture). The state is also focusing to unlock further value through temple tourism and creation of a Buddhist Circuit to attract both domestic and international tourists. The state witnessed a jump in tourist footfalls from 93 million in 2014 to 122 million in 2015.